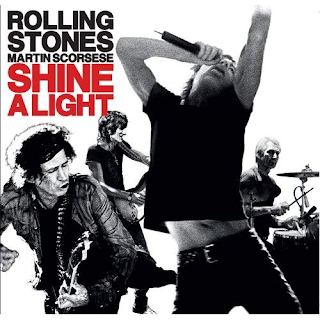 Recorded as a Martin Scorsese-directed movie capturing The Stones in concert. The sound quality is truly excellent, as you would imagine. Full, strong, powerful, clear and bassy. Just as it should be. 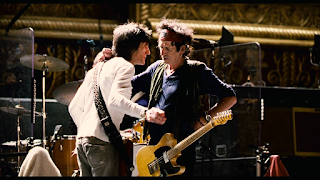 Rarities highlights are "She Was Hot", "As Tears Go By", Keith's authentically bluesy "You Got The Silver", "Connection" (from "Between The Buttons") with Keith on vocals, "Live With Me", "I'm Free" and "Shine A Light". Personally, I love the version of "All Down The Line" - rocking, throbbing, with clear keyboards, horns and guitars. Jagger is on good form on this and throughout. I guess knowing he was being filmed by Scorsese helped in that respect. "I'm Free" sounds great - good to hear it given a contemporary airing. The bass on it is rumbling and melodic and there is a great guitar solo (Ronnie?) in the middle, there is some swirling organ too. It is a real highlight. "Start Me Up" rocks, big time as does "Satisfaction" and "Brown Sugar". Keith supplies an enthusiastic "T&A" as well. The film, as you would expect, is outstanding, with a real up-close intimacy to it. 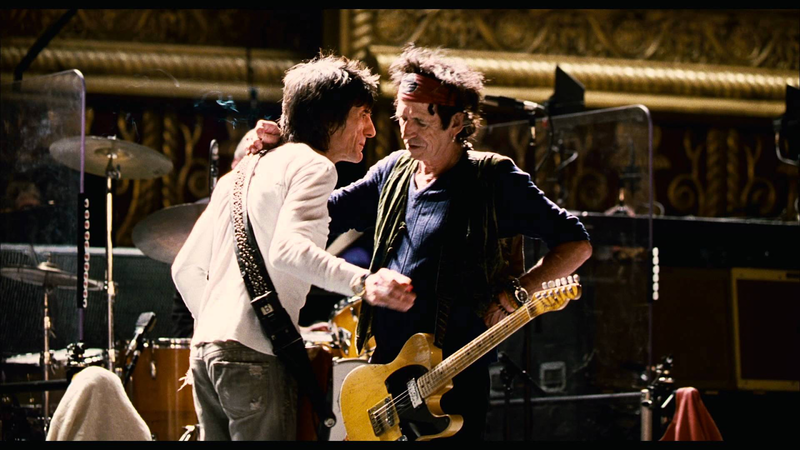 It is The Stones doing what they do best, on demand, for the movie. No curveballs, no real surprises. For that reason I return to other live albums before this one, which is a tad harsh as the atmosphere and sound are excellent.